APPLE’S iPHONE is pretty easy to use right out of the box. But if you want to be a super user, Apple hid some very handy tweaks and shortcuts in iOS. 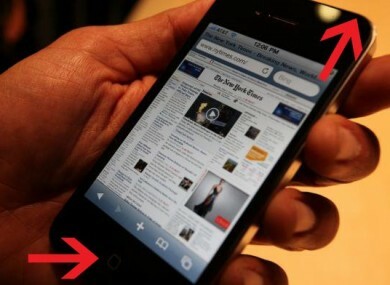 Business Insider picked out the best, most useful tips which the average user may not have previously known about. Note: Most of these tips will work on the iPad too. Email “29 iPhone not-quite-Easter Eggs you might not have known about”. Feedback on “29 iPhone not-quite-Easter Eggs you might not have known about”.